Levern was signed as a free agent by the Lions in February 2019. 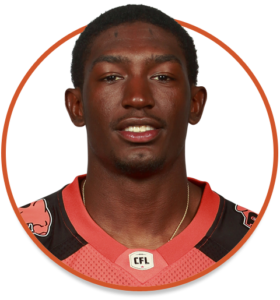 2017: Levern was an undrafted free agent signing of the Washington Redskins and attended training camp with the club. 2013-2016: Levern wrapped-up a four-year, 47-game run at the University of Maryland in 2016 tallying 130 receptions for 1,554 yards and eight touchdowns. 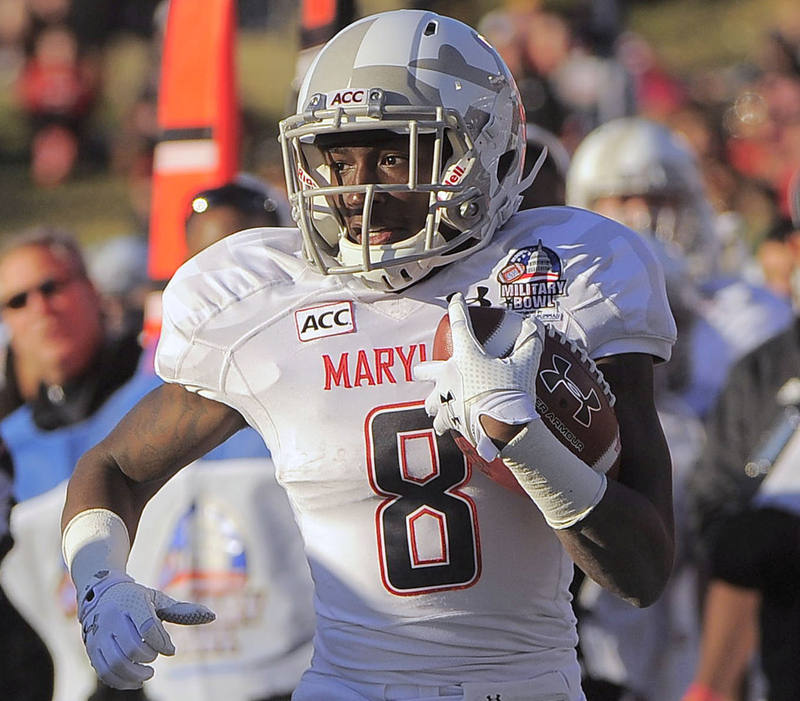 He departed the Terps program seventh all-time among receivers.